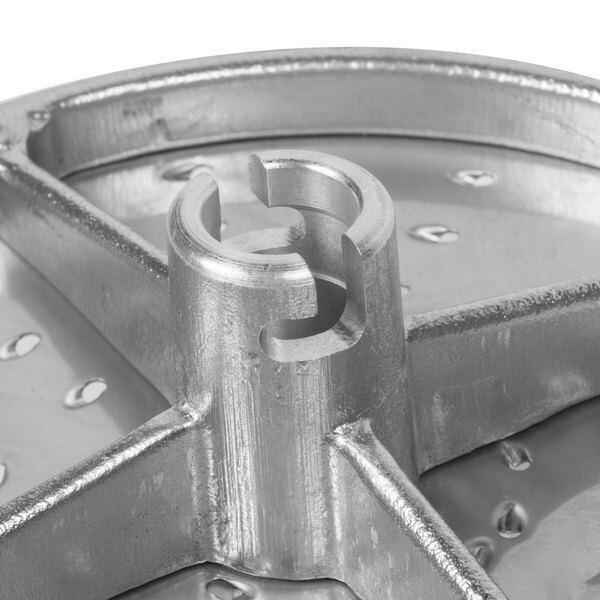 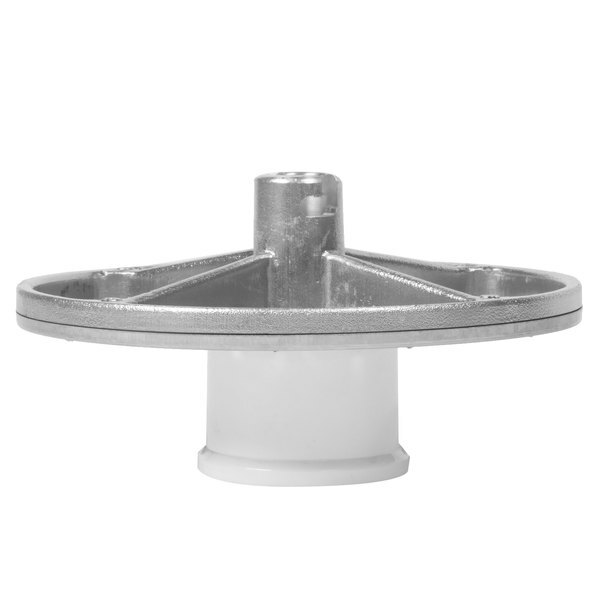 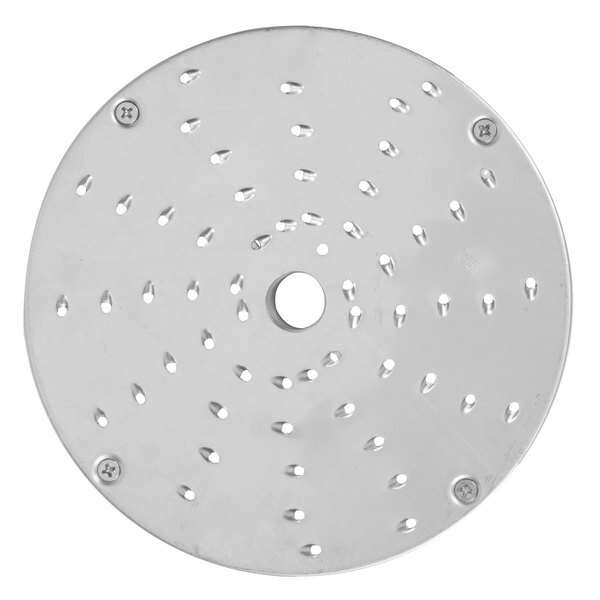 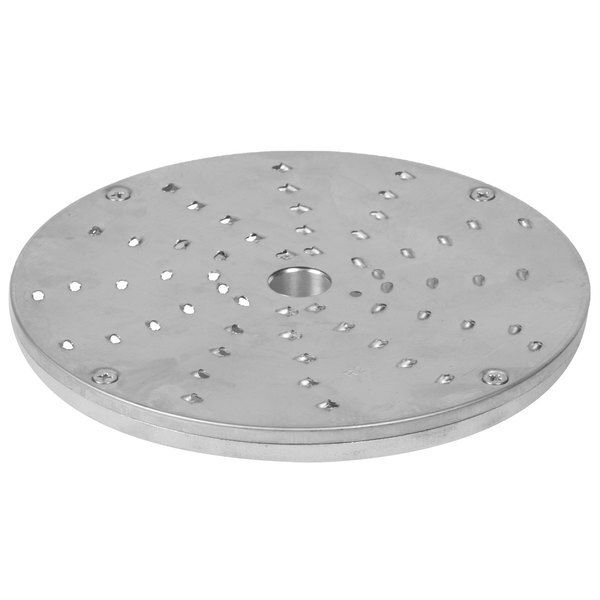 This Vollrath MSG3002 5/64" (2mm) shredding plate attachment fits the Vollrath 40785 attachment for use with all commercial floor and bench mixers. 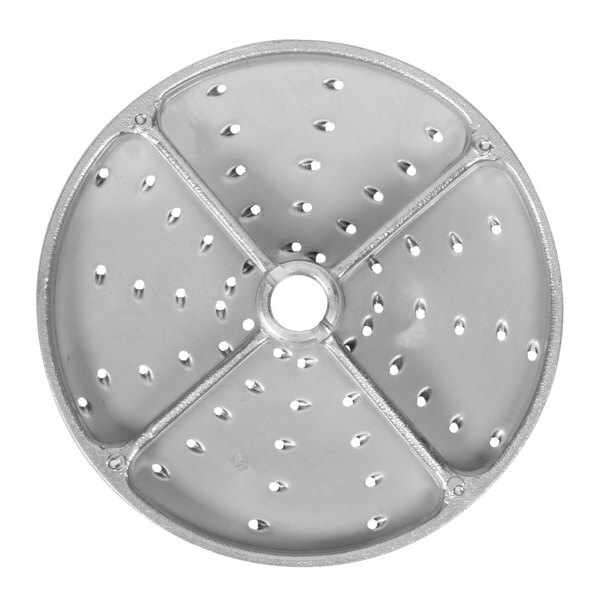 It serves as an additional blade to your existing setup, allowing you to shred vegetables into petite 5/64" slices. 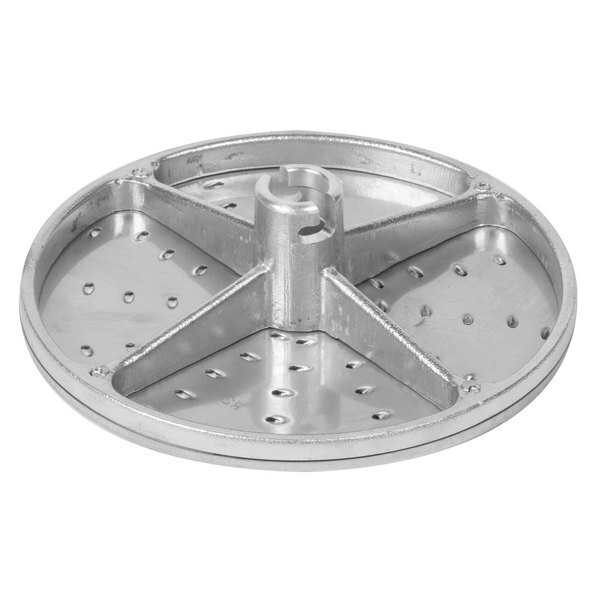 Attachments should not be used on the hub while mixing.